This week Polish Graphic Art Medley opens, an exhibition of works by outstanding creators from the Polish poster scene, curated by Filip Chodzewicz. The selection features artworks from all the way back to 1950 to our time. 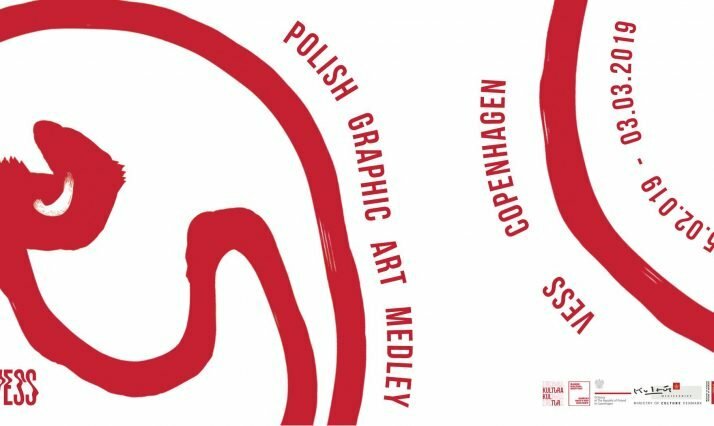 In Copenhagen the exhibition can provide the Danish audience with a better understanding of the Polish tradition for graphic art, and show the similarities between the two countries, which are both strong in graphic art and design. Poland has been recognised and appreciated for its graphic art since 1892, ranked as one of the world’s leading centres in the discipline, especially after the significant success of the “Polish Pavilion” in 1925 in Paris. International achievement elevated the authority of the department of graphics at The Academy of Fine Arts in Warsaw, which instantly attracted great talents. 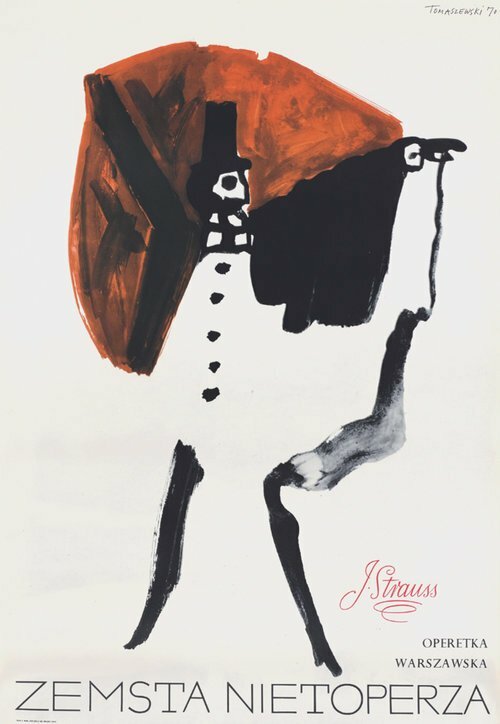 Famous for its travelling exhibitions, The Academy placed the Polish Poster (Plakat Polski) among the leading elements in graphic arts, reaching from Finland and then USSR to France, Italy and USA. Soon, the acquisition of Polish artworks and solo exhibitions with Polish Poster artists was everywhere—in galleries around Europe, The Americas and Japan. 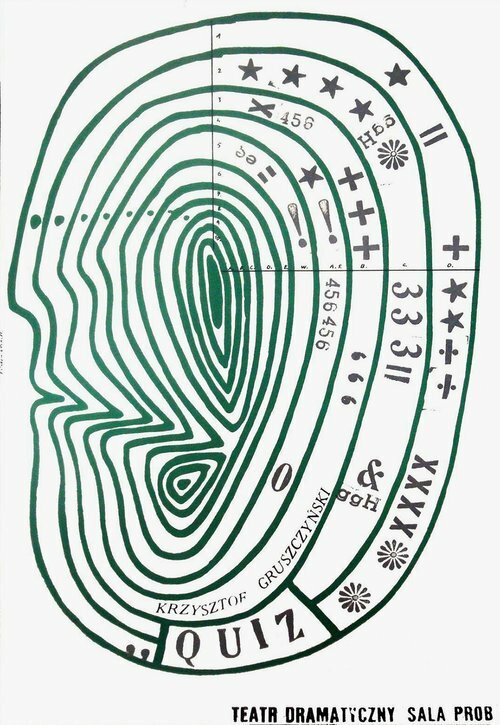 This contributed and eventually led to the formation of the so-called “Polish School of Posters” by Józef Mroszczak and Henryk Tomaszewski in the 1960s. Works by the artists from this school reside within collections spanning from MoMA, or Guggenheim in New York, to collections in Rio, Paris, Moscow and Tokyo.